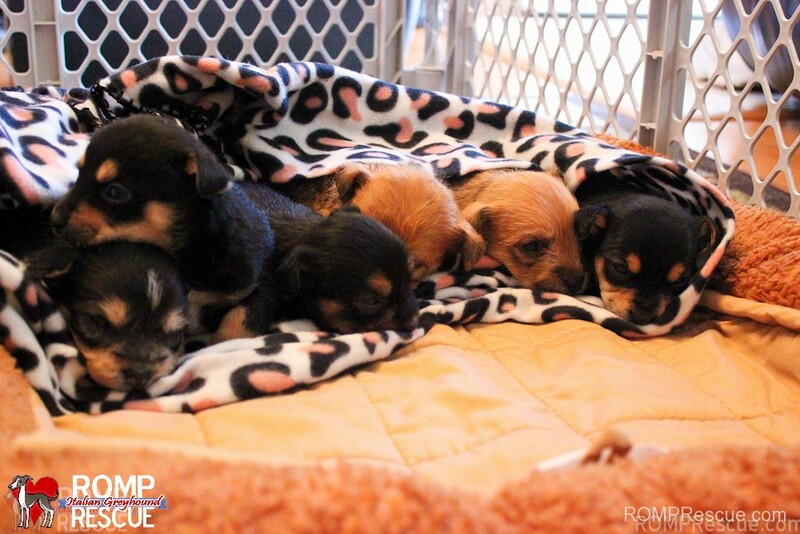 We have 7 Terrier Mix puppies available for adoption in Chicago and boy, are they cute! 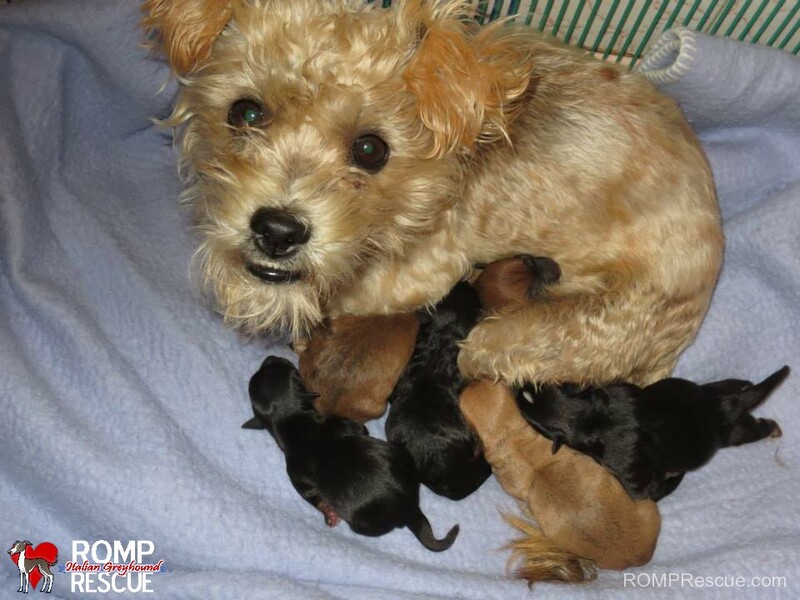 They were born into rescue as their mother was picked up off the streets of Dixieland as a very pregnant stray (so pregnant that she went into labor before her transport to Chicago was complete). 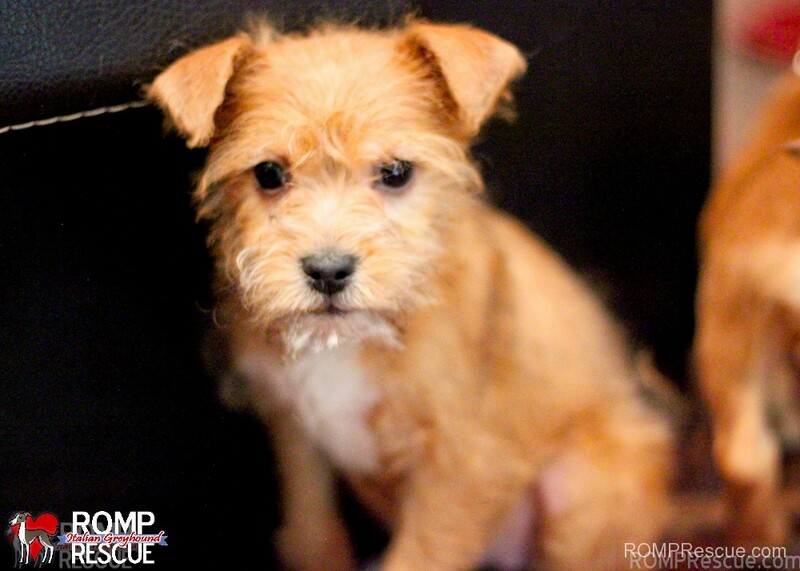 Their mom, now named Dixie, is a terrier mix herself, photo shown below. 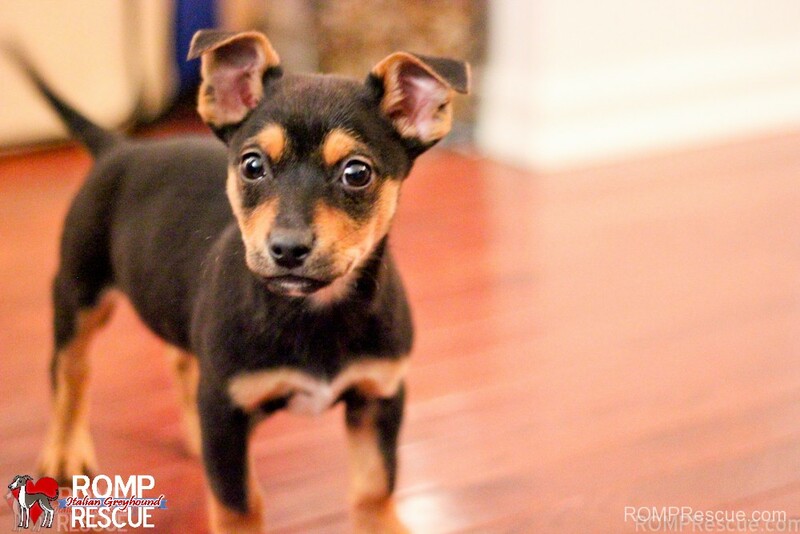 We estimate her age to be around two, she is potty trained, knows her basic commands, and is very friendly around people and other pets. 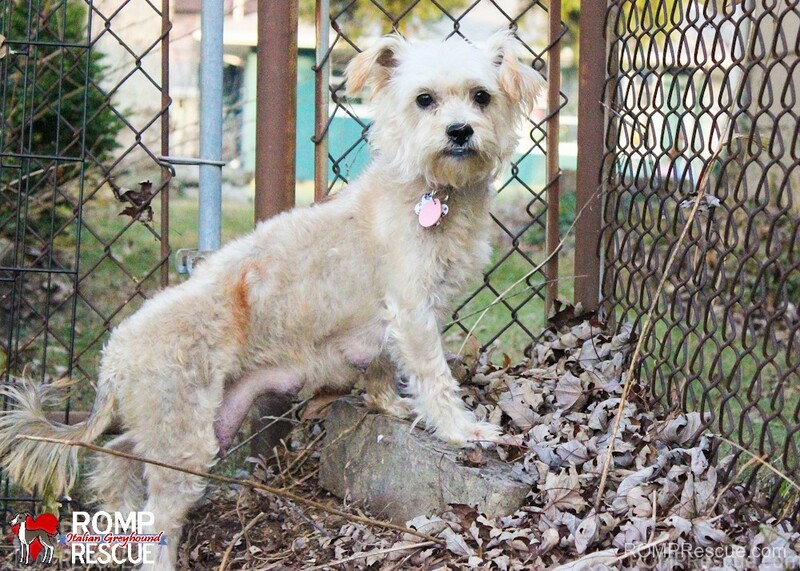 This entry was posted in ALL and tagged adopt, adoption, chicago, illinois, puppy, rescue, shelter, terrier. Bookmark the permalink.